Today we have another PM Happy Hour Appetizer episode! 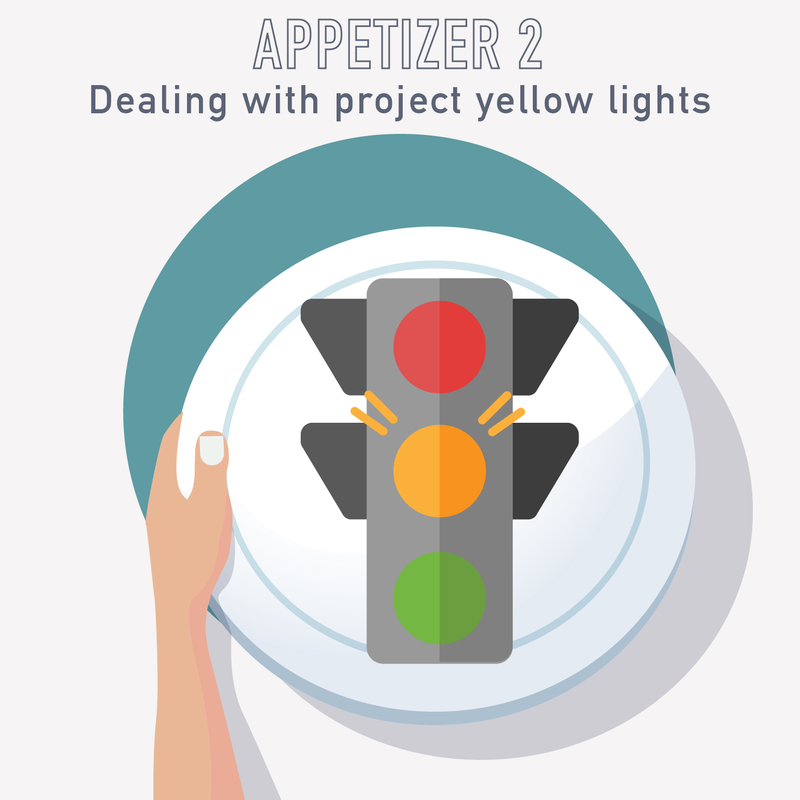 We all run into those little “Yellow Lights” on projects ? those moments when you think, “wait a minute? that’s not right.” All too often, we “floor it” and try to get through the light before it gets red – only to end up in a head-on collision! Today, we take a lesson from Mahan Khalsa’s great book, “Let’s Get Real or Let’s Not Play” for how to handle these critical moments when we realize that something is definitely not right. Props to Mr. Mahan Khalsa for his great book!